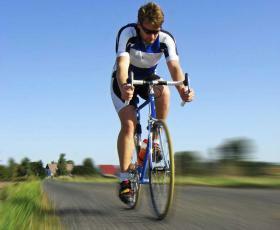 Let us help you get the most out of your Bike and your Body! When you cycle do you suffer from any of the following? Do you get numbness in various areas? Assessments carried out by chartered physiotherapist.